Category Archives for "Tips & Advice"
Boiler maintenance is a must if the prospect of a broken boiler during the cold winter months scares the hell out of you. Boiler installation and replacement cost can range from £2600 to £5600, depending on the type and brand of the boiler used. Boiler flue position might be the least of your concerns when it comes to your central heating system at home. It’s time to reposition your boiler flue! Best combi boilers lists change every now and then, especially with how manufacturers are trying to come up with new innovations and designs. 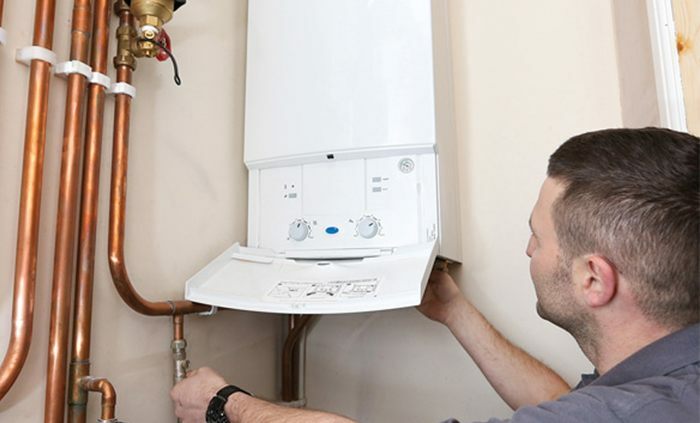 Boiler cost and other expenses related to updating the central heating system at your home is an investment you must be prepared to make sometime soon. 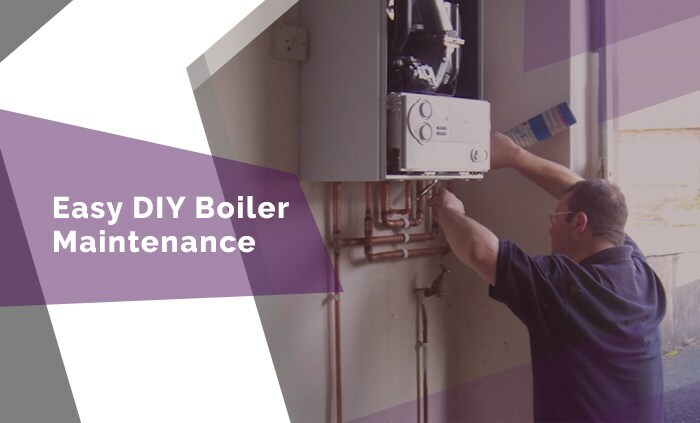 Boiler Care doesn’t have to be difficult, though law requires that boiler installation should only be done by pros, there are DIY options you can do. 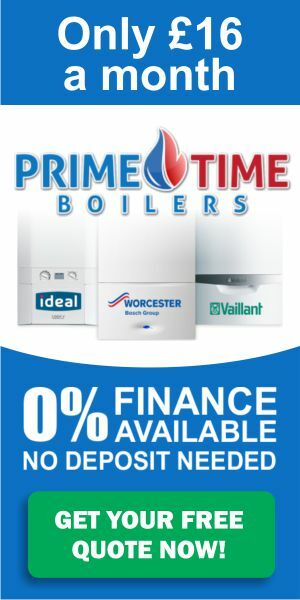 Is Boiler Finance Right for You? Boiler finance may not be as popular as car and home financing, but it sure is a fast-rising trend. But how exactly does boiler financing work? Boiler breakdown during winter could be a horror story for some people. But for those who know a thing about boilers, the situation is somewhat manageable. 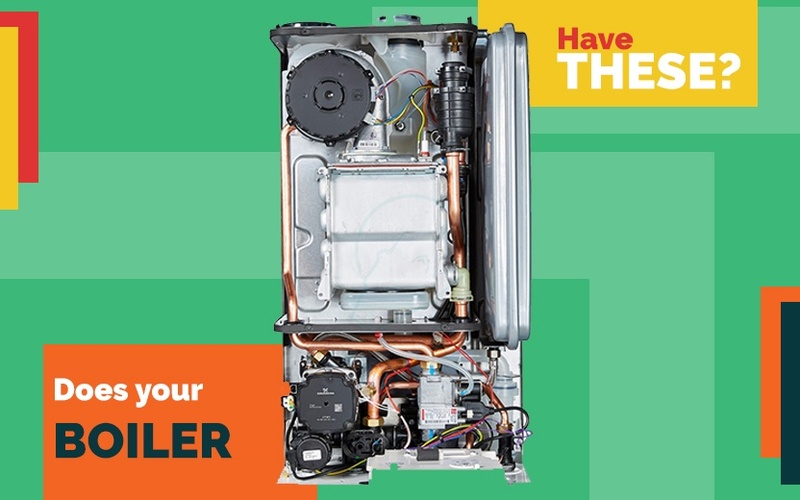 If you are planning to own a Baxi combi boiler yourself, here are three of the most popular models you can start your research on.